A young racers dream, great to start on and progress on. 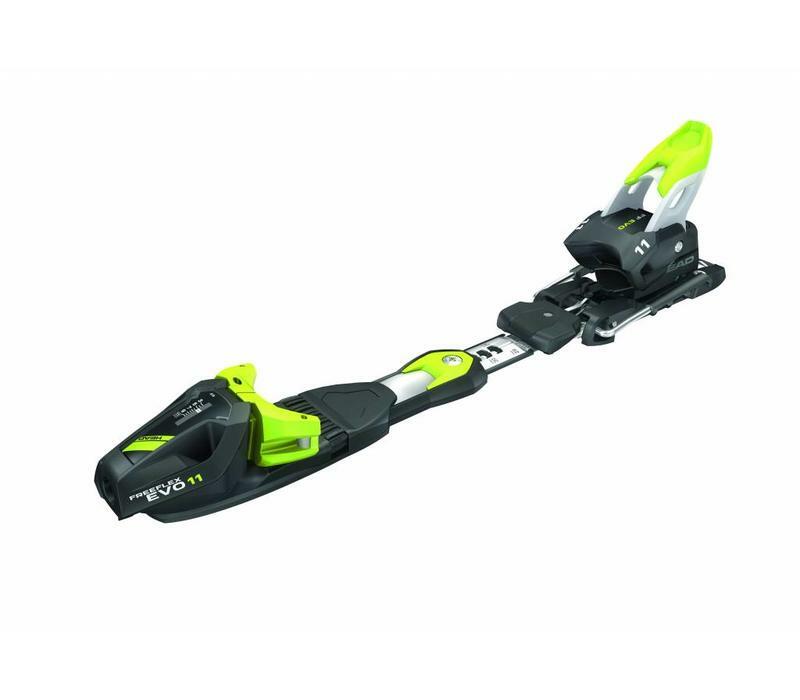 Head binding for race skis with a range of DIN 3 - 11, so ideally suited to the developing junior skier or the lighter adult who continues to race. A proven format these bindings have changed very little in the last ten years which clearly shows that, at current levels of technology, Head have found the optimum format. In Black/White/Yellow. Once a racer, always a racer. The Freeflex EVO 11 binding fuels your racing ambitions. The forward tilt is reduced, meaning that your foot doesn't dip downward toward the front as much, allowing you to move like a Head World Cup Rebel. This type of centring doubles your power. The new NX heel housing gives your ski boot an, even more, rock solid grip. The new three-part heel unit makes stepping in and out easy and provides you with more stability and better power transfer. As you chase after your best time, you can rely on unencumbered ski flex. 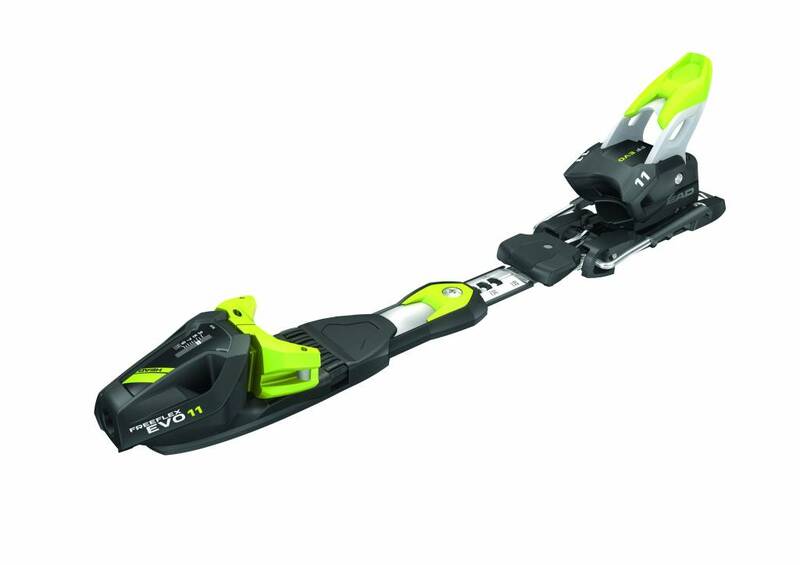 The binding moves with the ski as it bends, allowing you to react with lightning-fast reflexes to anything that comes your way. The proven Full Diagonal Release function keeps you safe.